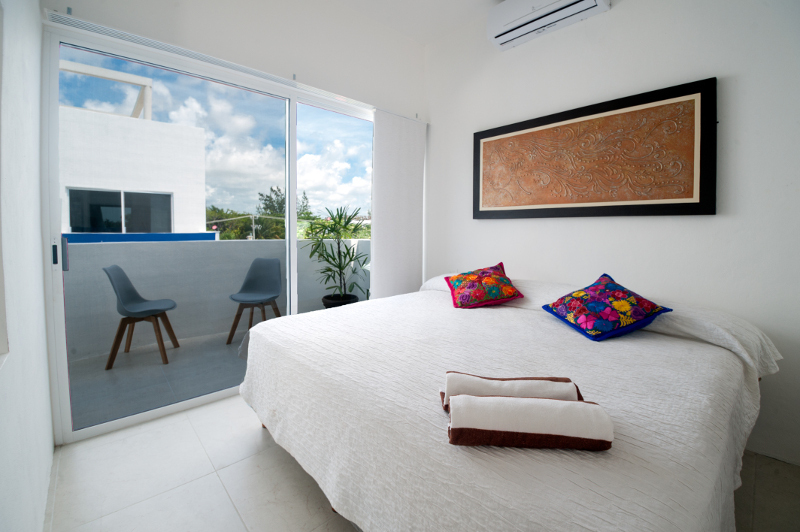 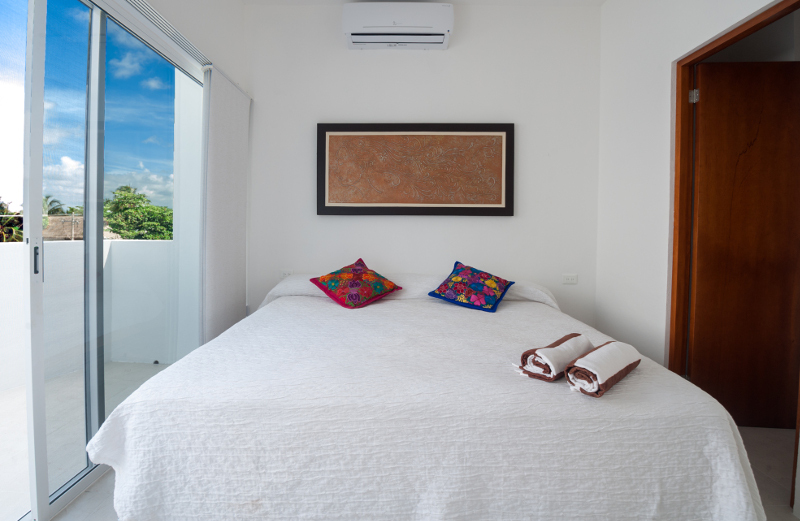 Jéeleb, meaning “area of rest” in the Mayan language, is a more modern Mexican experience. 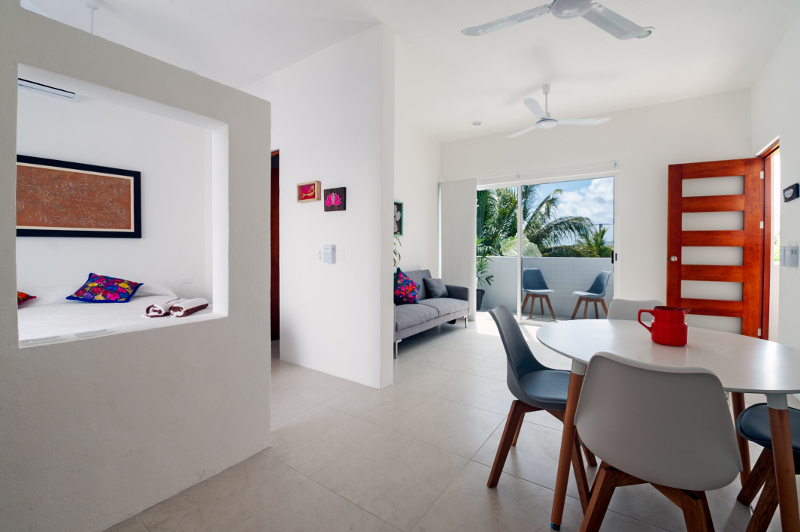 With its clean minimalistic design, you will find natural colored granite and white furnishings with buff accents. 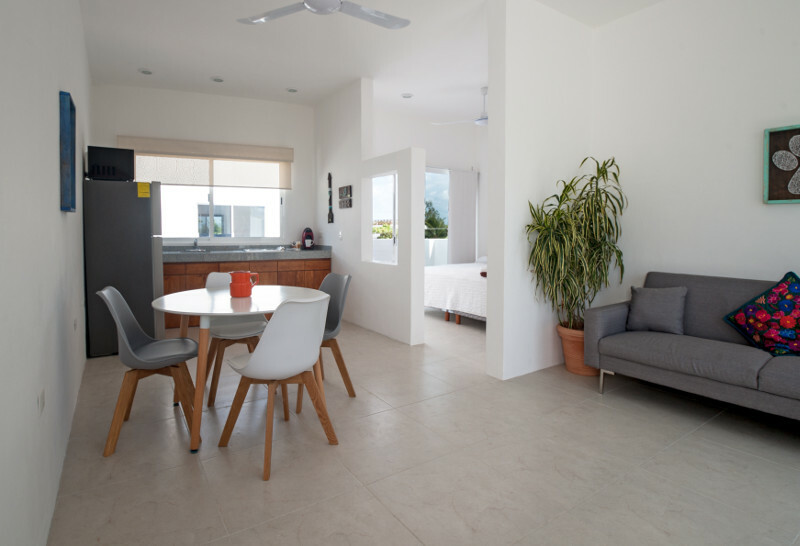 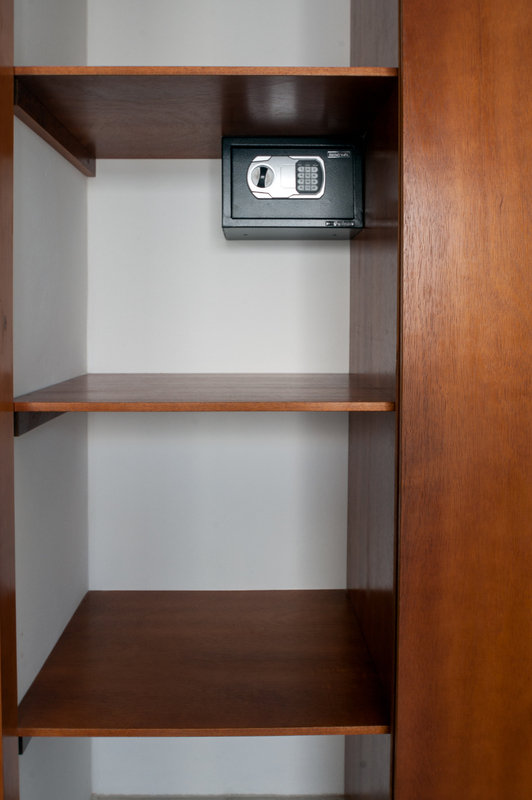 If you prefer simplicity in design, Jéeleb is for you. 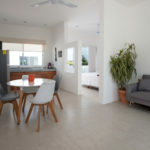 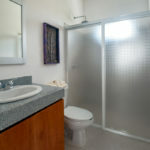 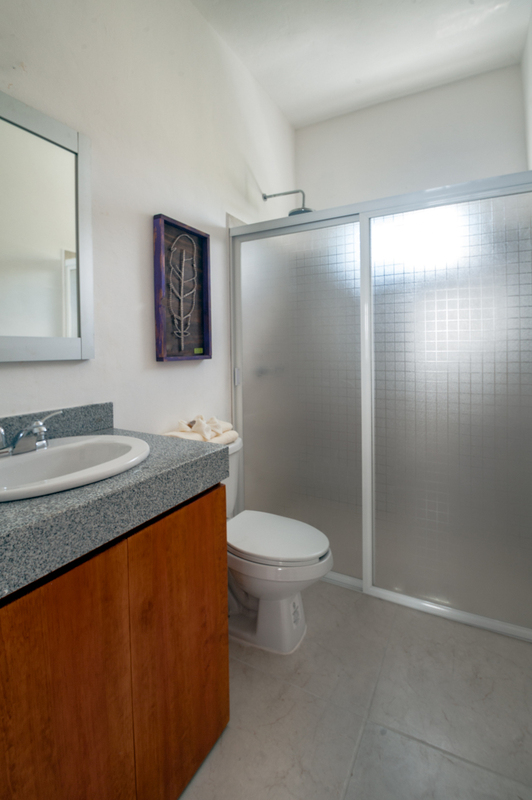 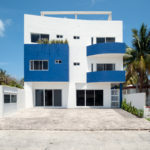 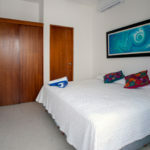 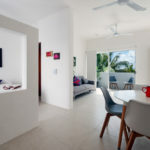 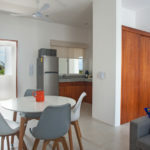 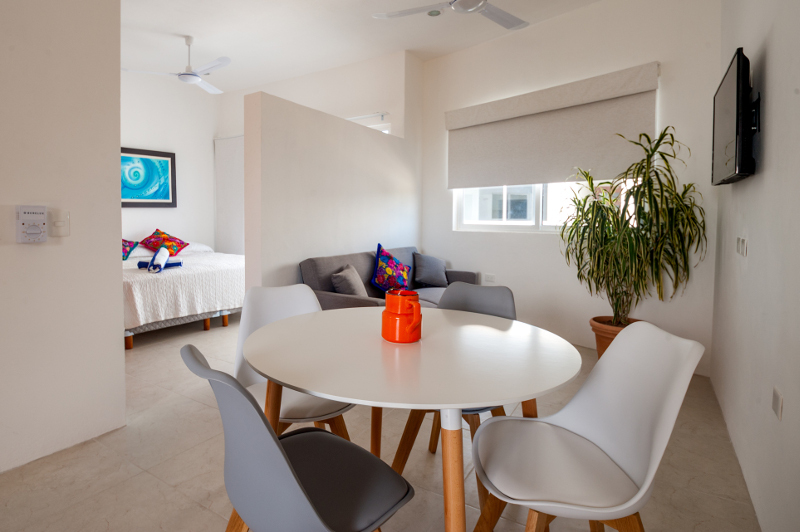 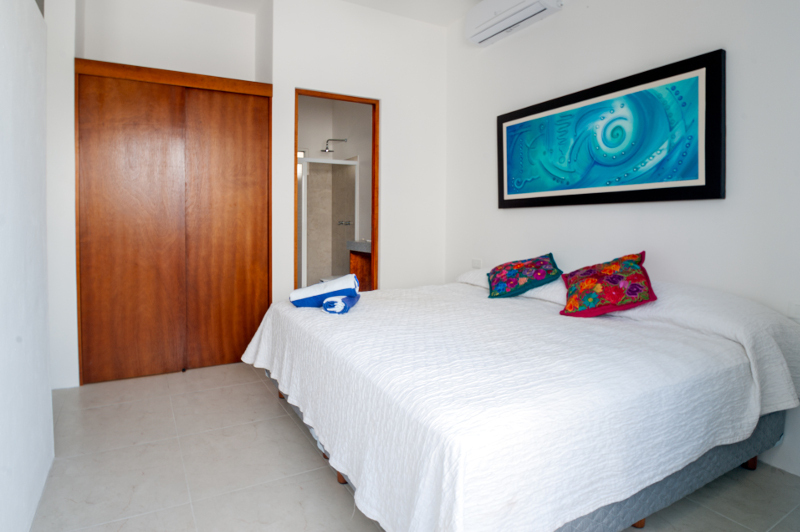 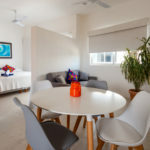 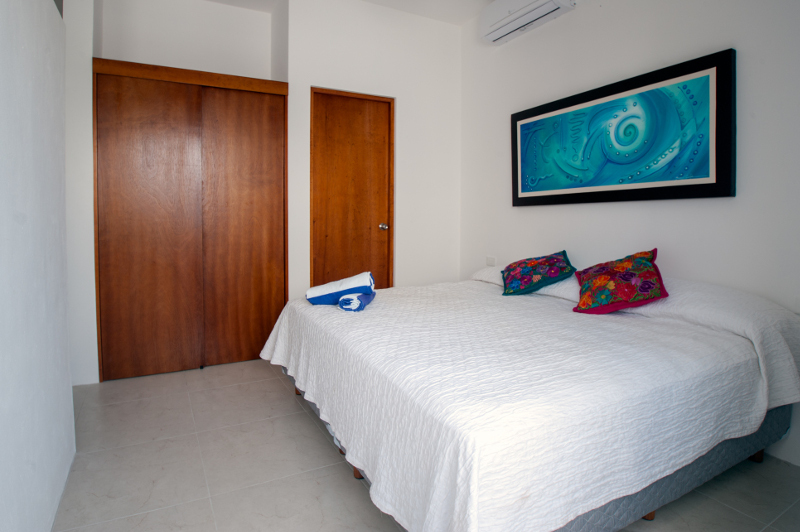 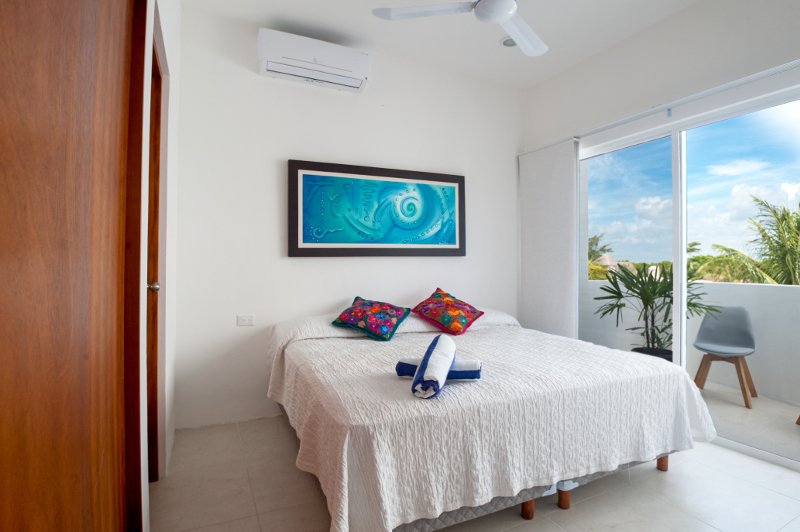 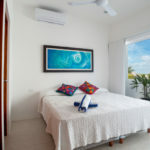 Comfortable apartment adorned in modern, white and neutral colored decor and equipped with a king-sized bed, sofa bed, fully equipped kitchen and a lovely shower with amazing water pressure. 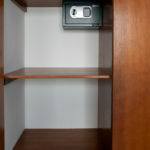 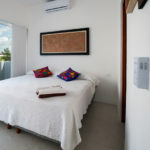 – Unlimited Wi-Fi service easily accessed in your apartment, next to the pool or on the roof terrace. 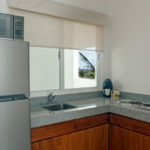 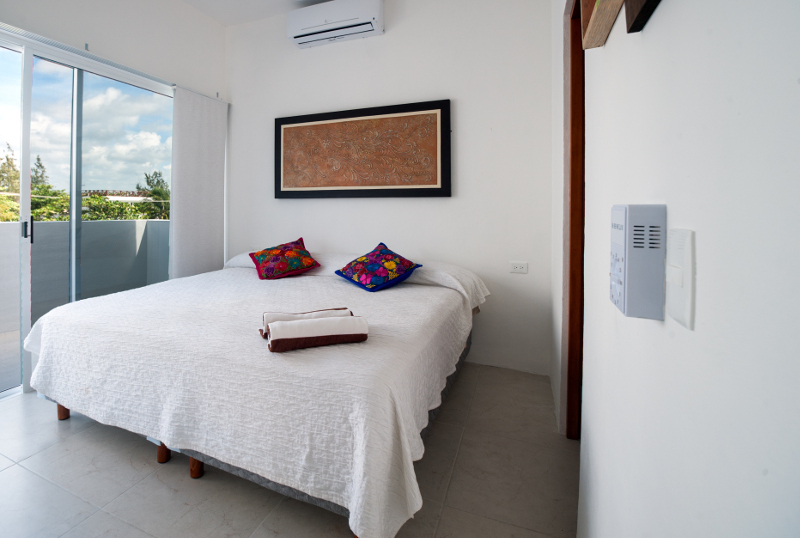 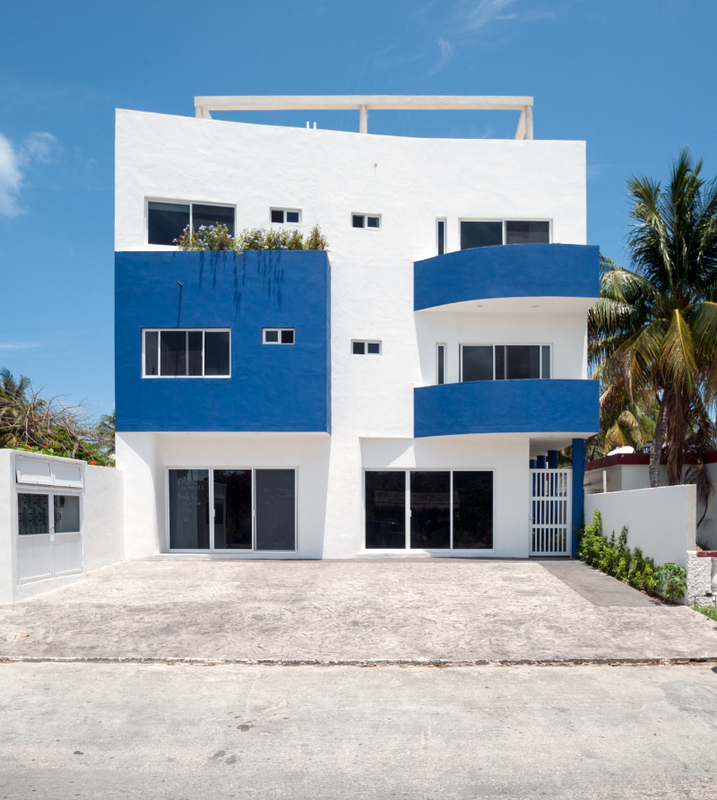 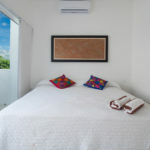 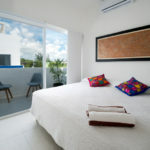 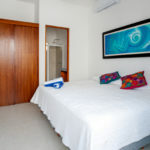 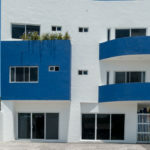 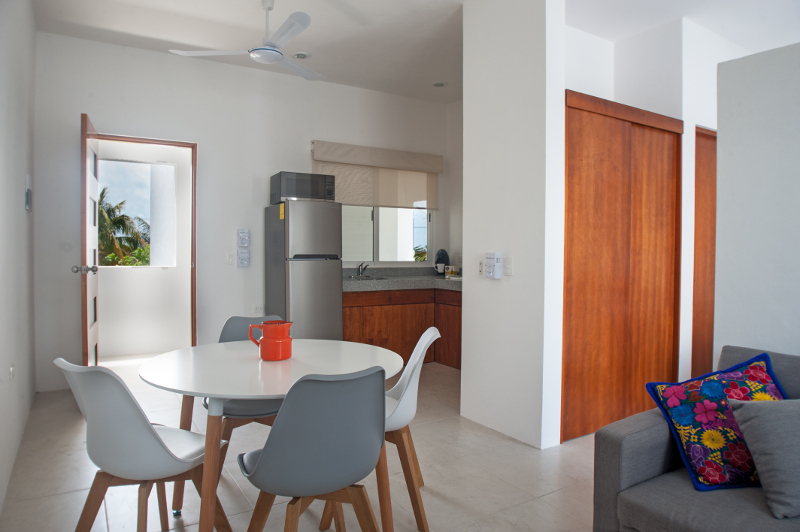 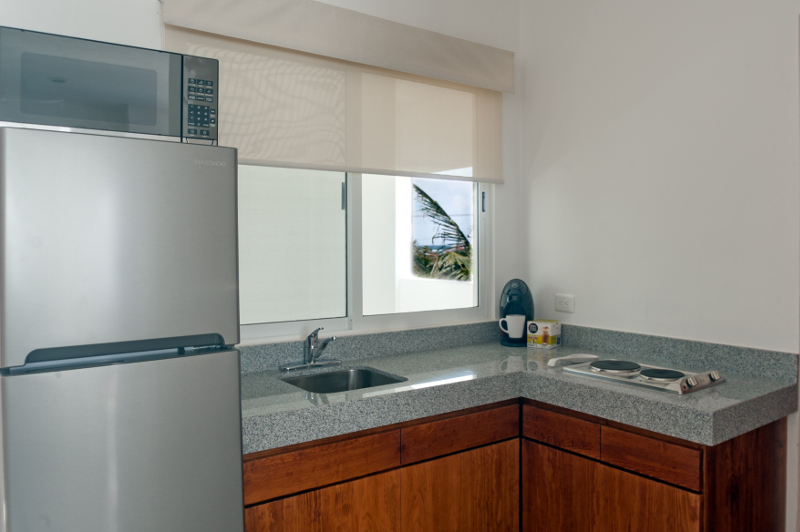 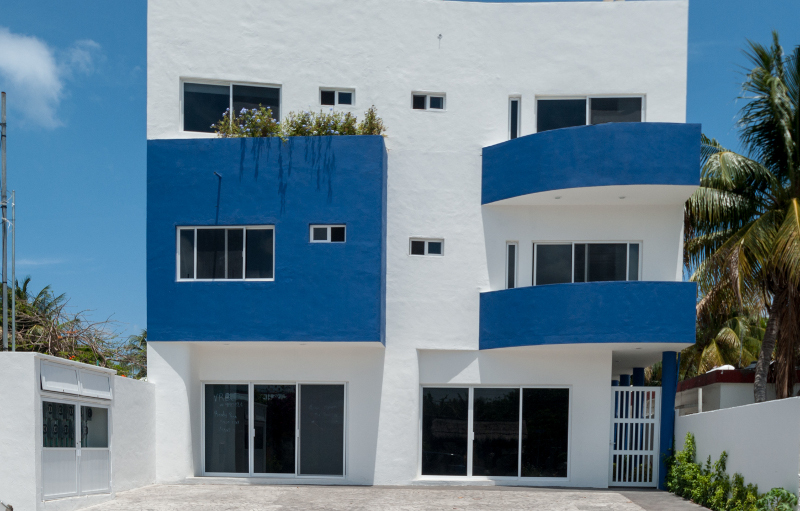 Within walking distance to the beach, the main square, local markets and an array of delicious restaurants.